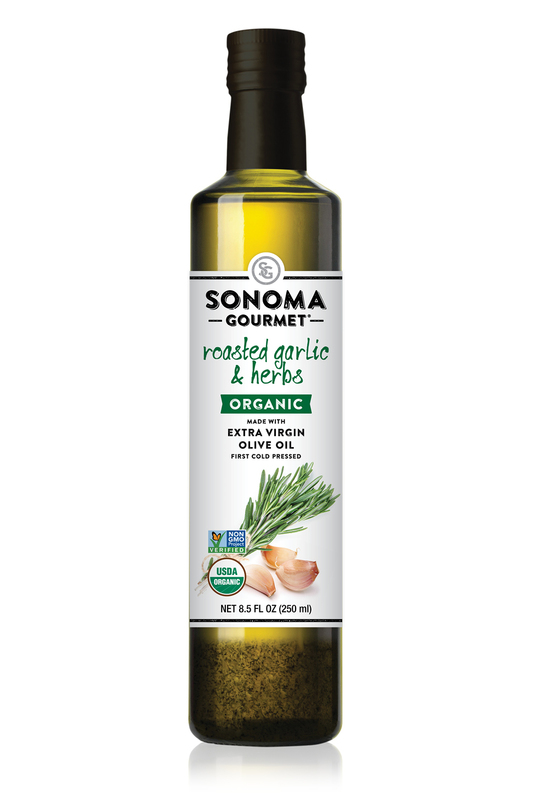 Founded in 1990 by two chefs who were inspired by Wine Country's reputation for fine food and drink, Sonoma Gourmet uses the best, freshest and if available, locally grown organic ingredients. 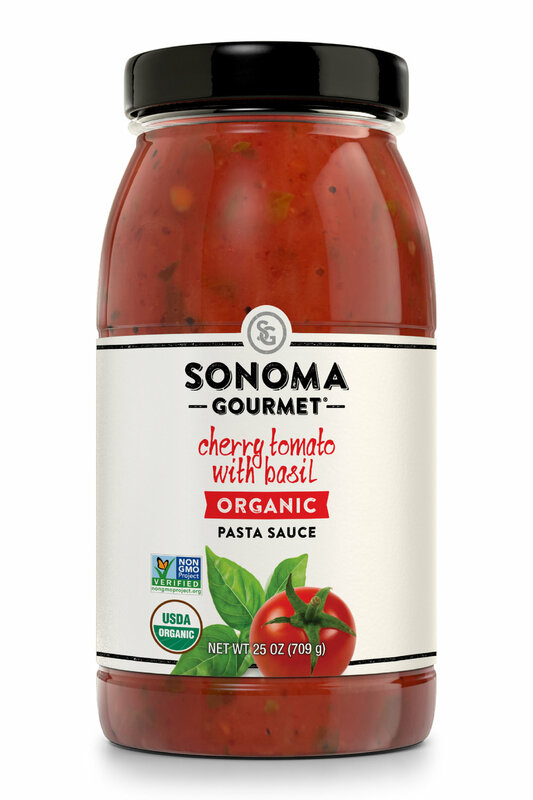 And because all of our products are made in small batches, they taste like sauces that would normally take the home chef hours to prepare. We hope you enjoy! No matter how talented a chef you are, without the best ingredients, you can't deliver the best results. Imagine your grandmother cooking over the stove all afternoon. We follow the same steps, just using a bigger pot. All of our products are inspired by the agriculture and culinary roots of the location where we work, live and play. ONLY THE BEST INGREDIENTS MAKE IT TO YOUR PLATE.